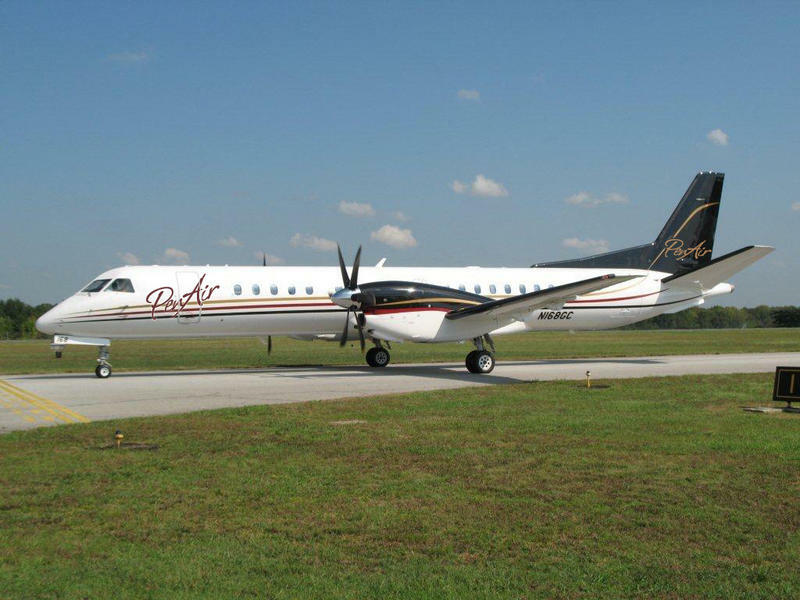 The airline aims to offer essential air service to rural communities in Oregon, Washington and Idaho. 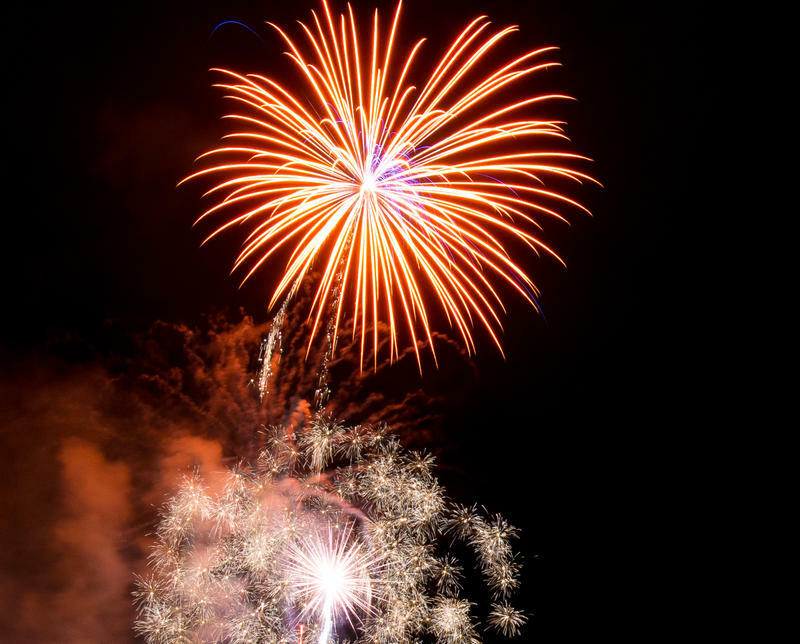 This summer's active wildfire season is putting a damper on Fourth of July sales for a longtime local fireworks business. In April, the DMV office in Dillingham went to reduced hours - Monday - Friday from 11:30 - 3:30 - to save costs. Those new hours, combined with the annual surge of summer customers, is making for some long waits ahead of fishing. On Wednesday afternoon, about 10 people stood in the small lobby outside the DMV office, waiting their turn to be served. 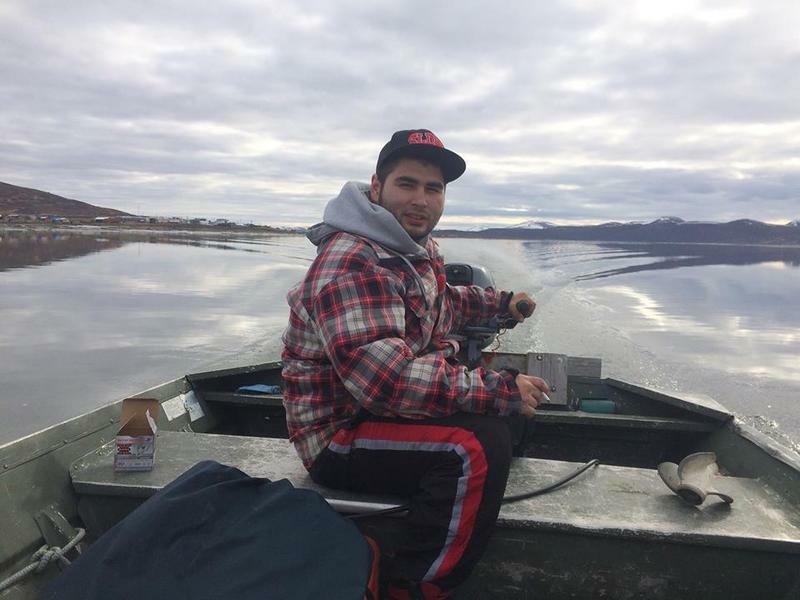 Kent Anderson owns a sport fishing camp on the Nushagak River. He came to register the six boats he’ll be using with his guests this summer. With a $25,000 grant from the Rasmuson Foundation, Principal Schwan thinks the community fitness center will finally be a reality. Dillingham High School is getting new workout equipment for its gym, which may open the way for a community fitness center in town. A group of community scientists are hard at work recording water quality and temperature on water systems in Bristol Bay. Dillingham is closer to getting a new courthouse. After construction delays the upgraded building should be done by mid-June. City's waste now being burned, rather than buried, and it seems to be working smoothly. The Bristol Bay Economic Development Corporation is offering five internships in Seattle. 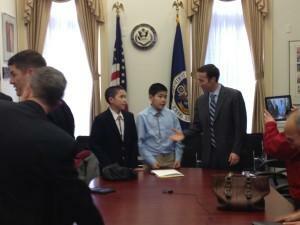 Dillon and Triston Chaney, brothers from Dillingham, have been nominated for the Spirit of Youth Award. Swans and other migratory birds are showing up early this year. Dillingham resident Kyle Belleque opened up his organic garden Sunday to teach interested green thumbs more about how to have a successful garden in this area.